You have been considering what gifts to send to your parents for the upcoming Christmas? Check out iHeath blood pressure dock, maybe it’s suitable for your parents. 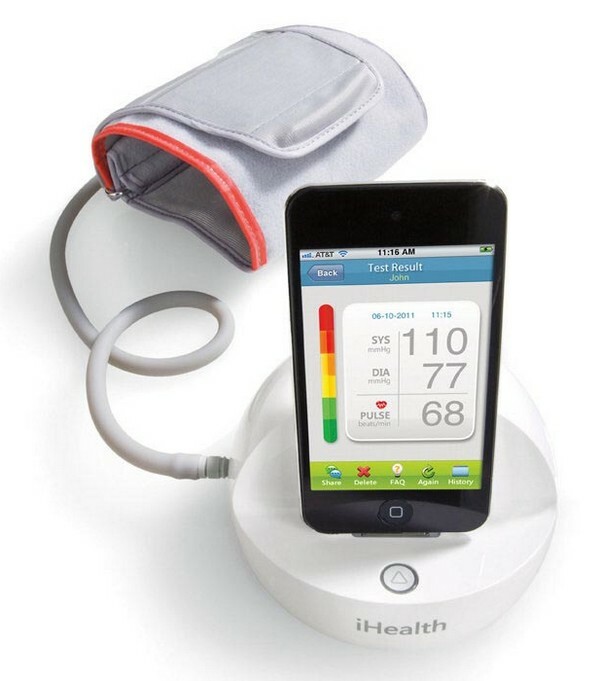 iHeath blood pressure dock is a unique mobile platform that allows you to track your personal healthcare. The iPhone dock consists of two parts, including a base and a blood pressure cuff. All you need to do is to connect the blood pressure cuff with the iPhone dock and wrap the cuff around your arm, and then open the Health app, and then following the simple on-screen instructions and start your measurement. After a while, you will see your diastolic and systolic blood pressure and pulse rate, and the app can also save the measurements for health tracking. 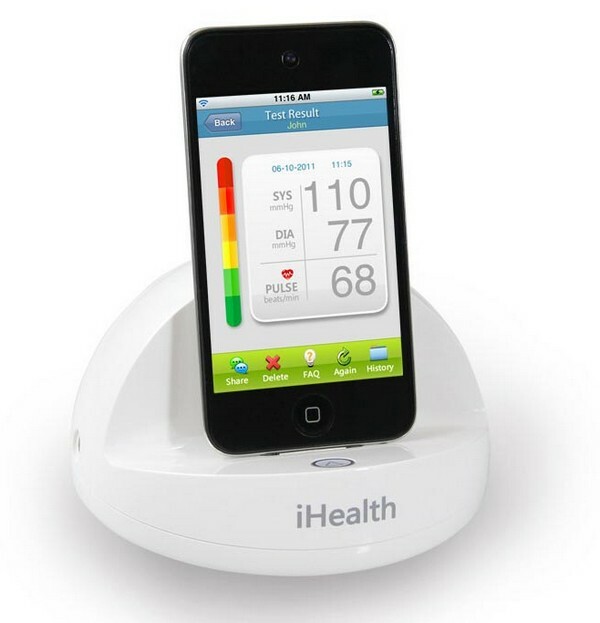 iHeath Blood Pressure Dock is compatible with iPod touch, iPhone and iPad, and costs $99.99 USD. If you’re interested, jump to Brookstone for more details.